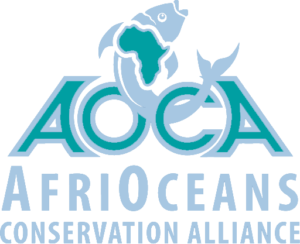 Given my growing concern for the ocean environment I founded AfriOceans Conservation Alliance in 2003, a registered non-profit organisation, governed by a highly respected board of directors: Dr Leonard Compagno, Prof Charles Griffiths, Horst Kleinschmidt, and myself. AfriOceans seeks to align and partner with organisations, scientists and environmentalists that subscribe to policies that promote sustainable marine conservation. AfriOceans develops education, awareness and lobbying projects; it encourages government and corporate policies and practices that provide meaningful marine conservation, and calls upon all people, particularly the young, to aspire to the long-term conservation of the oceans off the African continent. AfriOceans is well known for its unique campaign work, exciting education and awareness initiatives, and its role in being prepared to speak out for those who cannot. 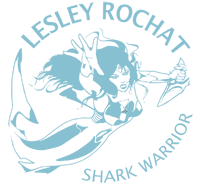 We take pride in our many successes and continue to strive for excellence in all we do, and most of all, to put into ACTION that which will result in lasting change.